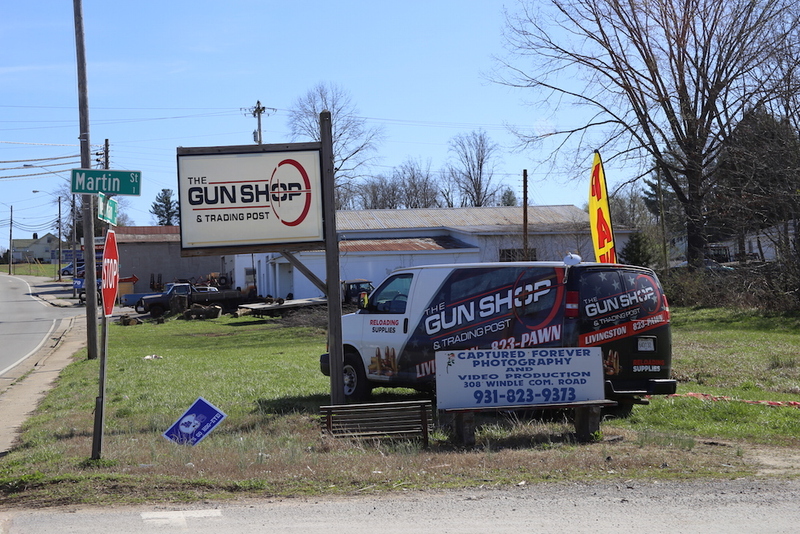 Walking into The Gun Shop and Trading Post in Livingston is sort of like walking into the ultimate man cave of a neighborhood friend. A friend that really likes guns, has a dry sense of humor, and dabbles in a little bit of this and a little bit of that. Michael Bartlett and Anthony Griffith opened the business three years ago and now have a healthy staff of ten employees. 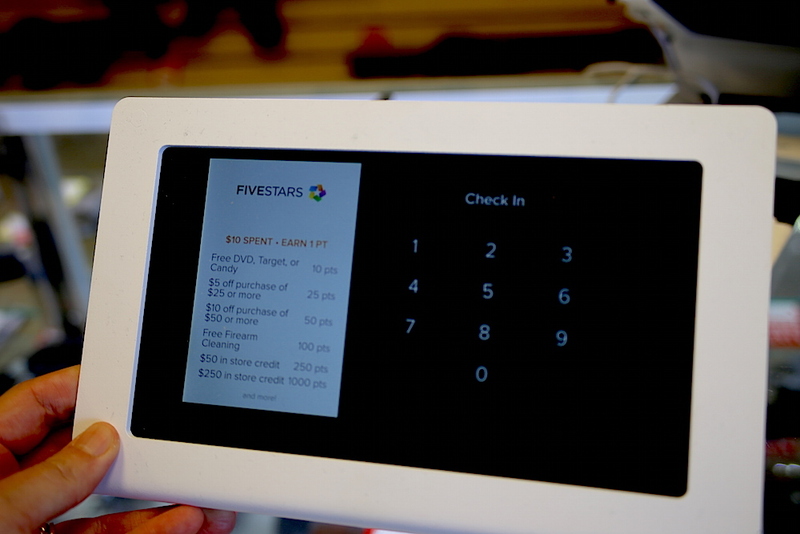 As young business owners (they are both right around 30), they focus on a blend of good ol’-fashioned customer service and modern technology to run their business. The two of them are laid back, friendly, eager to answer questions, and extremely knowledgeable. 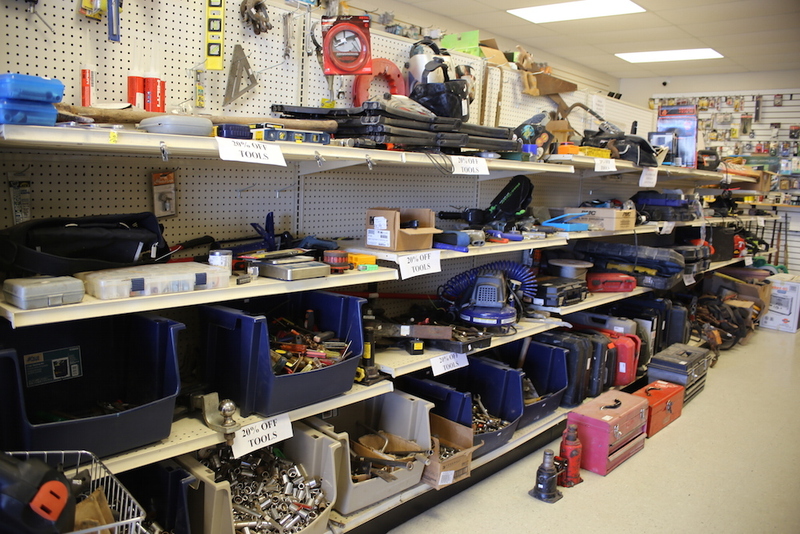 Their staff reflects the same customer-focused mentality and knowledge. 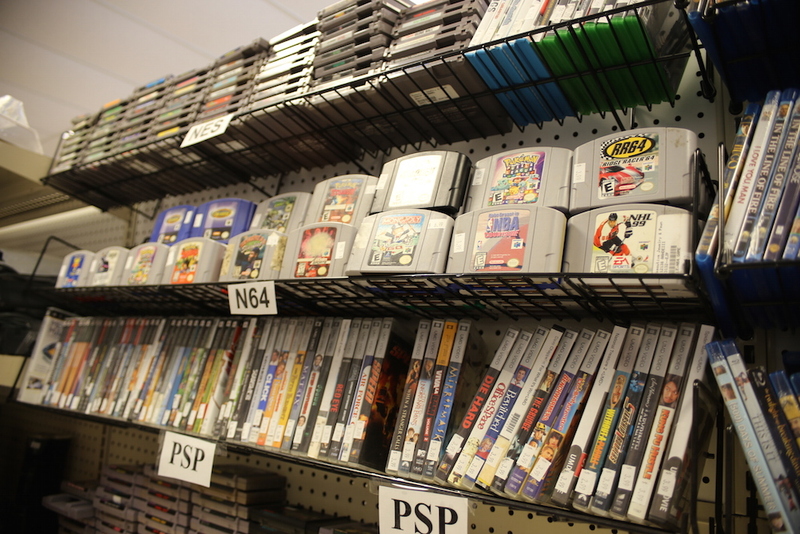 “Our main thing is good customer service and making it feel like you have friends in the store. We want to make sure you leave happy,” says Anthony. 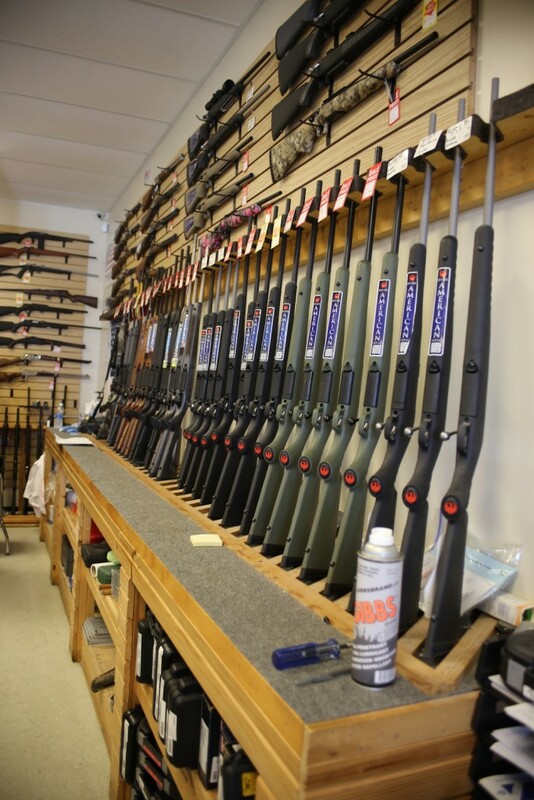 With a selection of a thousand guns in stock, the diverse inventory makes sure there is something for everyone. 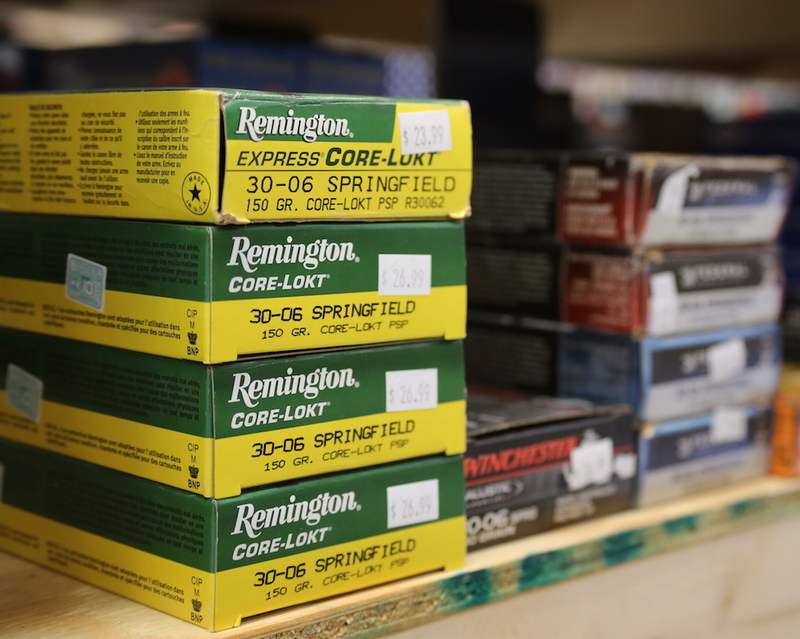 Plus, you can pick up reloading supplies, ammo, and take care of your gunsmithing needs in one place. 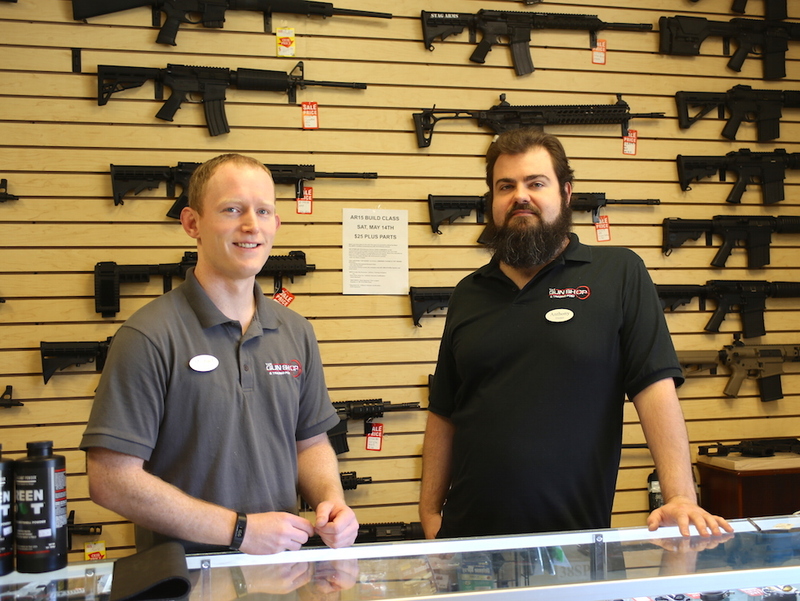 As far as personal preferences, Michael’s favorite gun is the AR-15 for its versatility – “It’s like Legos for adults. You can do anything with it. Change caliber, looks, feel, make it quiet. It’s all interchangeable.” Anthony prefers the AK for its reliability and simplicity of use. New to the whole gun thing? 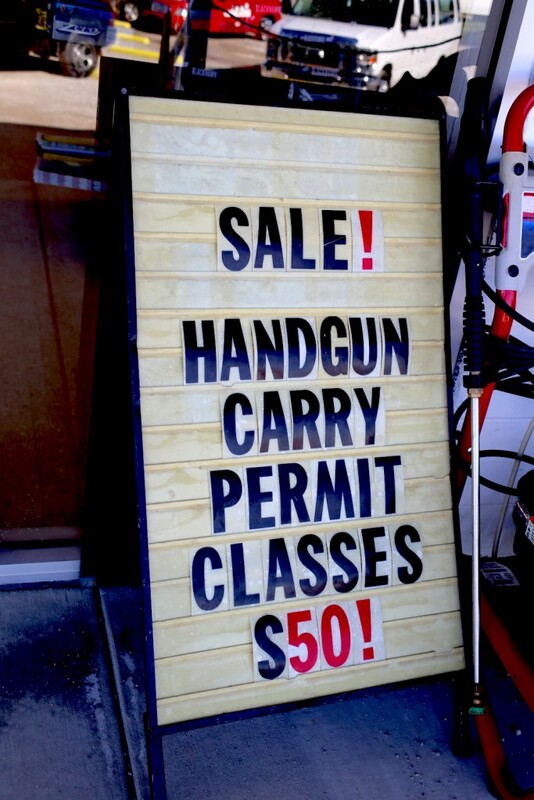 They have an awesome deal on a TN carry permit class that is given monthly. At just $50, it gives great value for the money. For more seasoned firearm carriers and enthusiasts, there is an AR15 Build class on Sat, May 14th. The class is only $25 (plus parts) and is taught by Ron Carter, who teaches classes to law enforcement around the country. 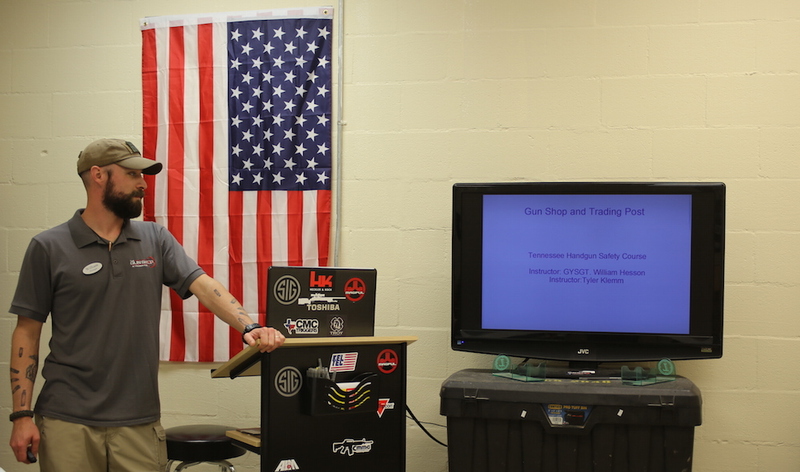 Private classes are also available, and classes like Advanced Pistol Shooting are coming this summer. Classes targeted towards women are also in the works. 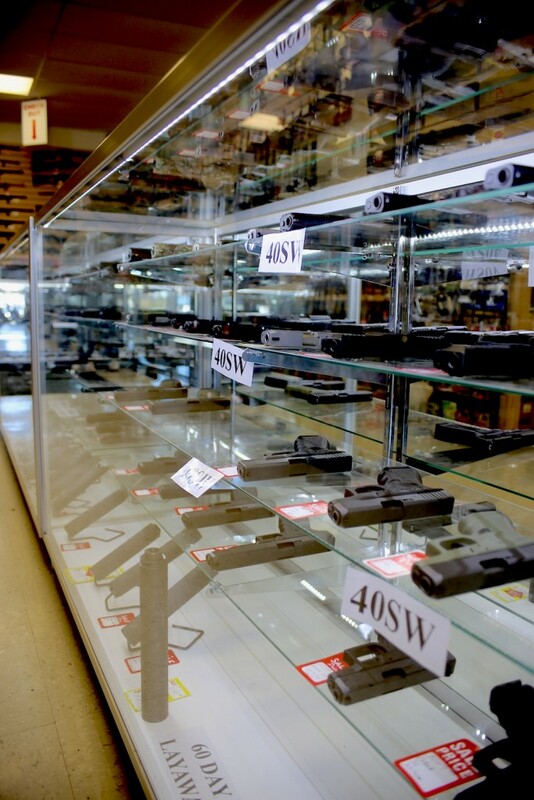 Safety and staying up-to-speed with the right laws and restrictions are very important at The Gun Shop. 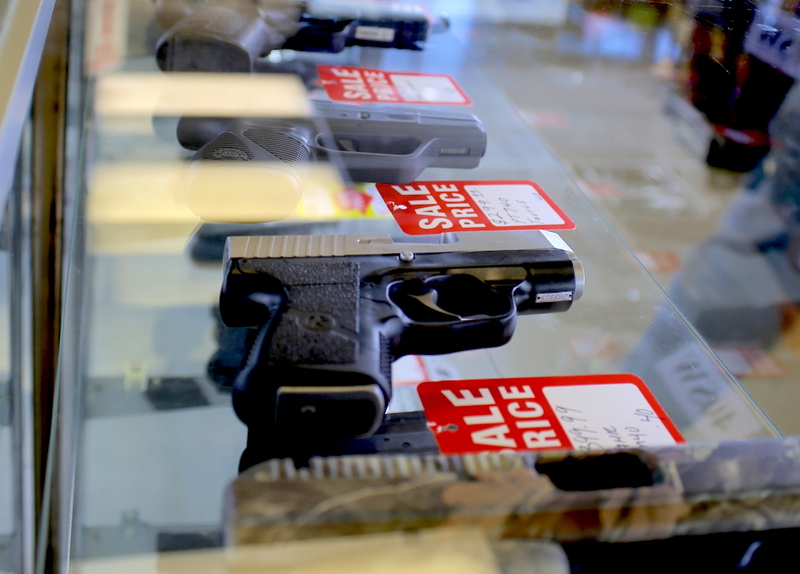 While I was in the store, I overheard Michael politely correcting a gentleman on the ability to carry a gun without a permit in Tennessee (you’re not allowed to). 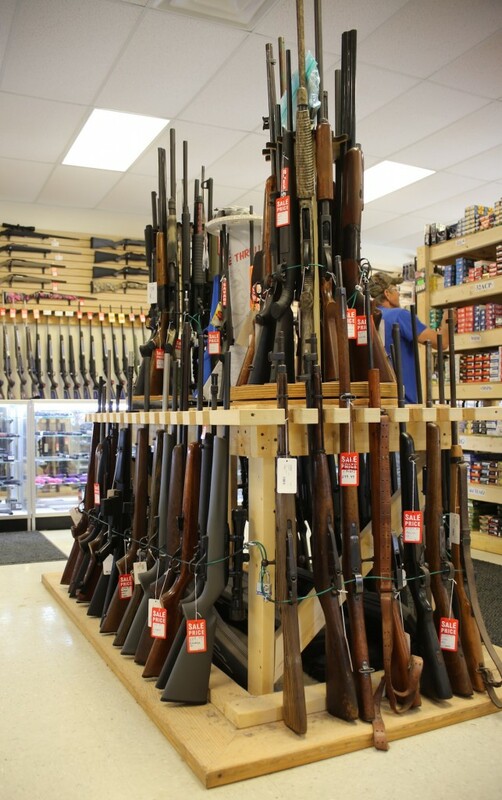 Any guns ordered on the website MUST be picked up at the store; background checks and the right paperwork always apply. “You have to have common sense with a gun. Pay attention to where you’re pointing one, keep your finger off the trigger. Always check to see if the gun is loaded. We have people come in and point their guns at us and we’re like ‘c’mon man!’ Don’t do that,” Michael comments. 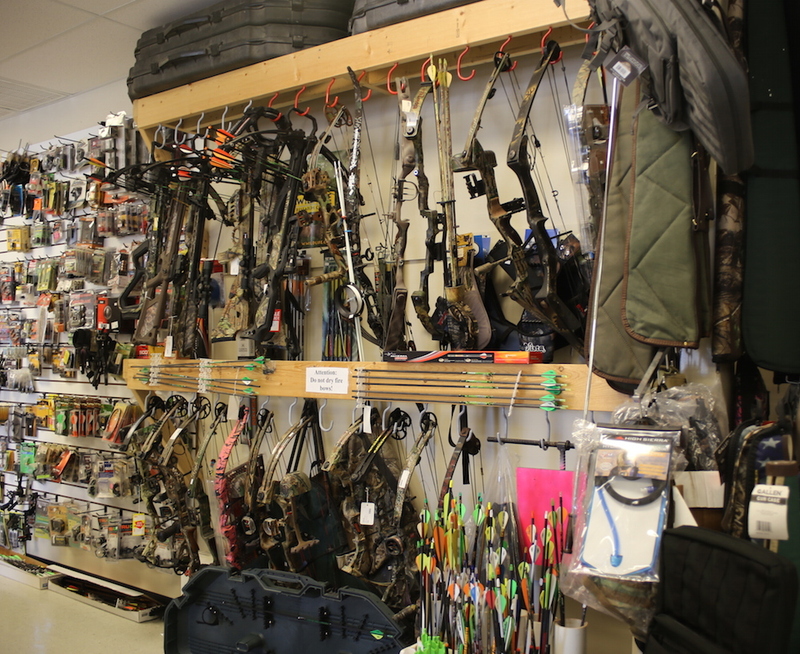 If you don’t want to look at guns or want to browse other stuff too, the trading post section of the store is stocked with a mish mash of goodies (including jewelry!) 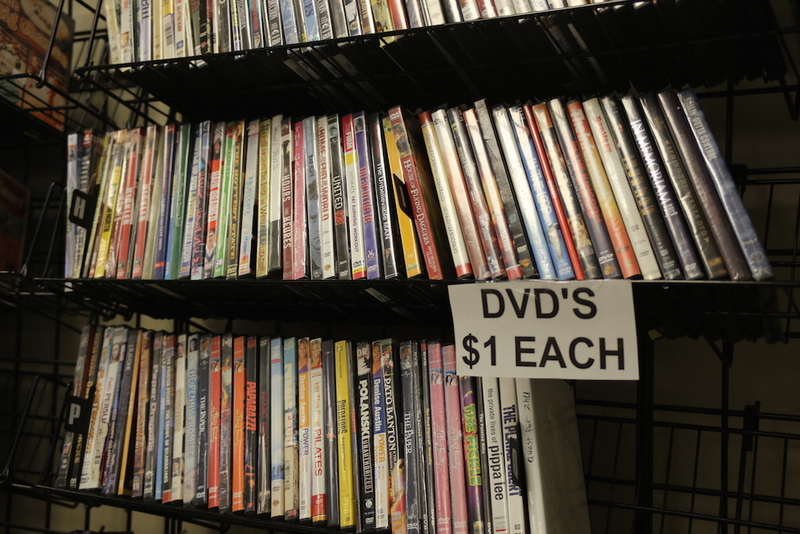 and a good selection of DVDs and video games, consoles included, at great prices. 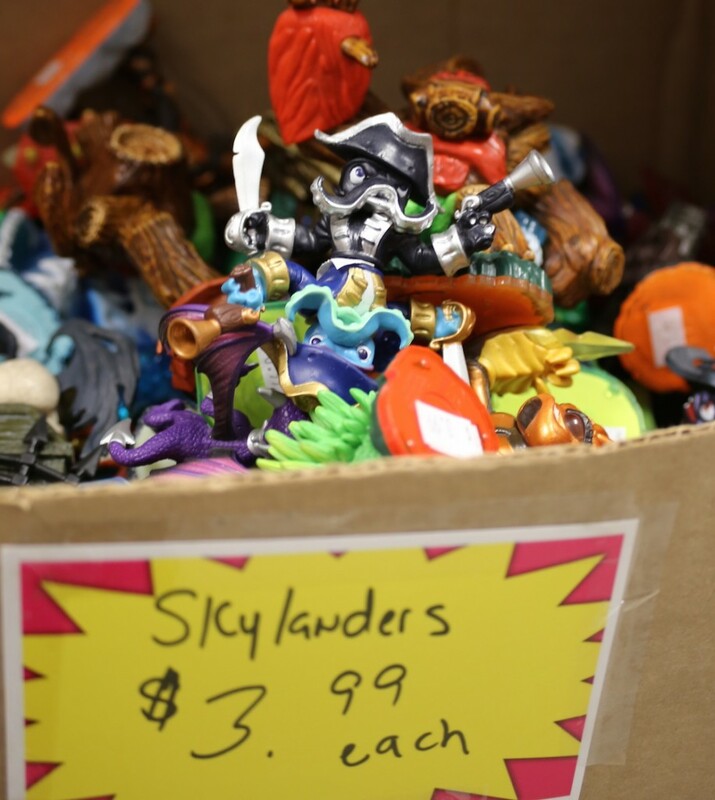 You can also pawn goods and get a loan. Talk about one stop shop. 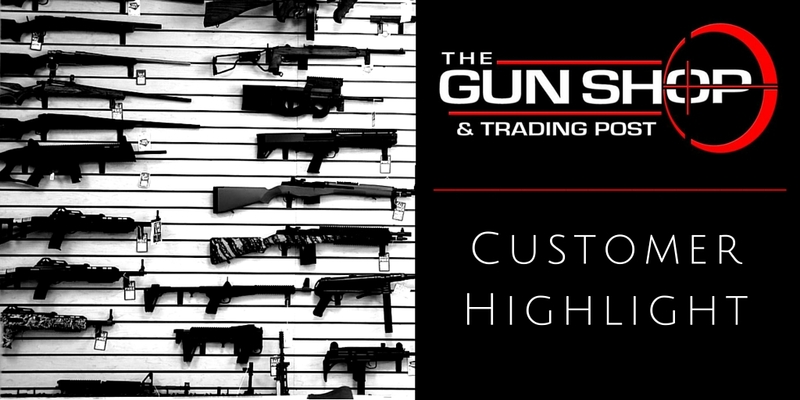 Make sure you participate in their rewards program to qualify for discounts, store credit, free gun cleaning, and more. 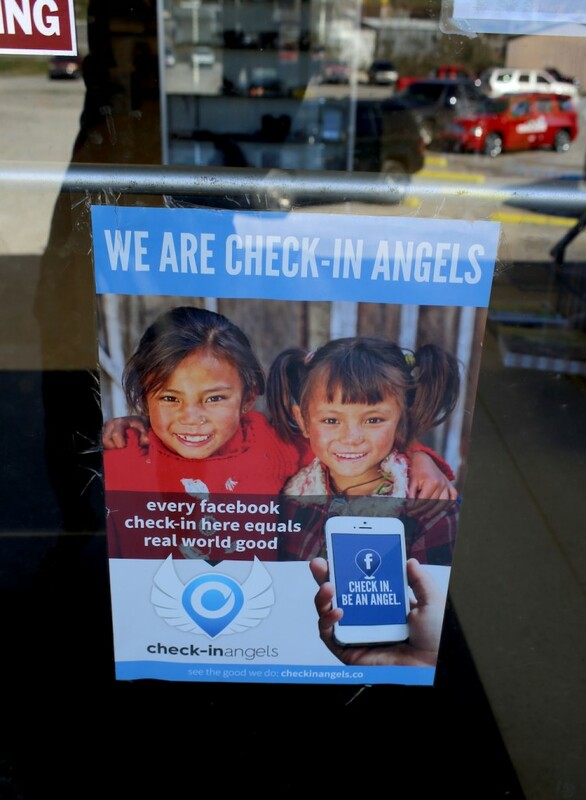 Plus, the store partners with Check-In Angels – every time someone checks in on their Facebook page a donation is made to a good cause. 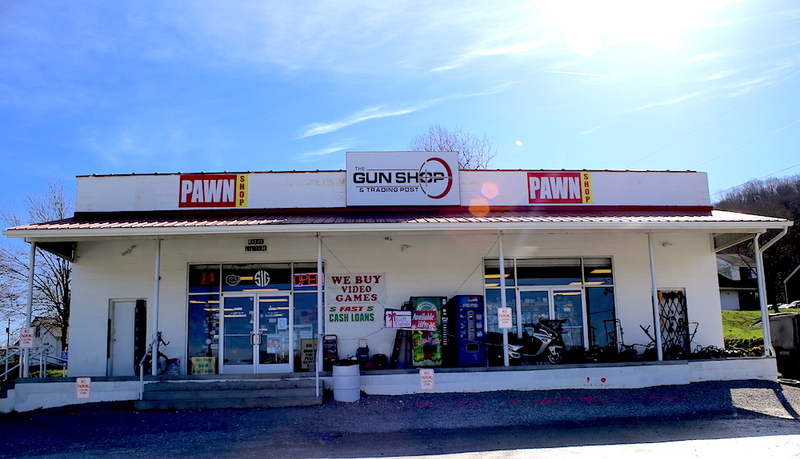 The Gun Shop and Trading Post is located at 711 W Main St, Livingston, TN. Turn off the main road onto Martin St. to get there. 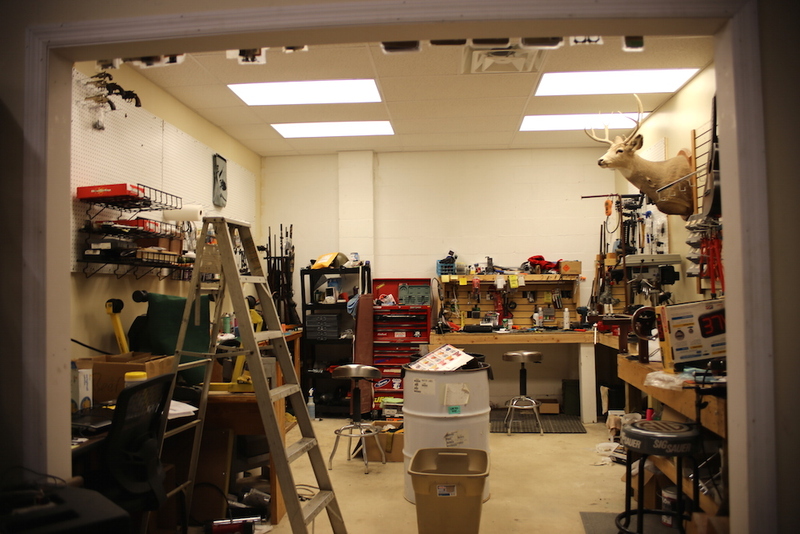 Hours are Mon-Fri, 9:00 am – 5:00 pm and Saturday 9:00 am – 4:00 pm.